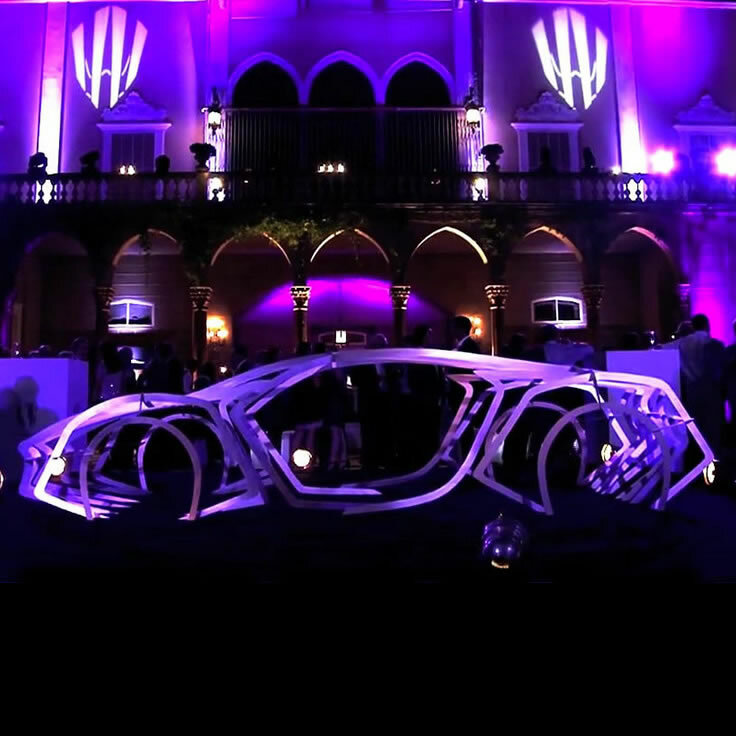 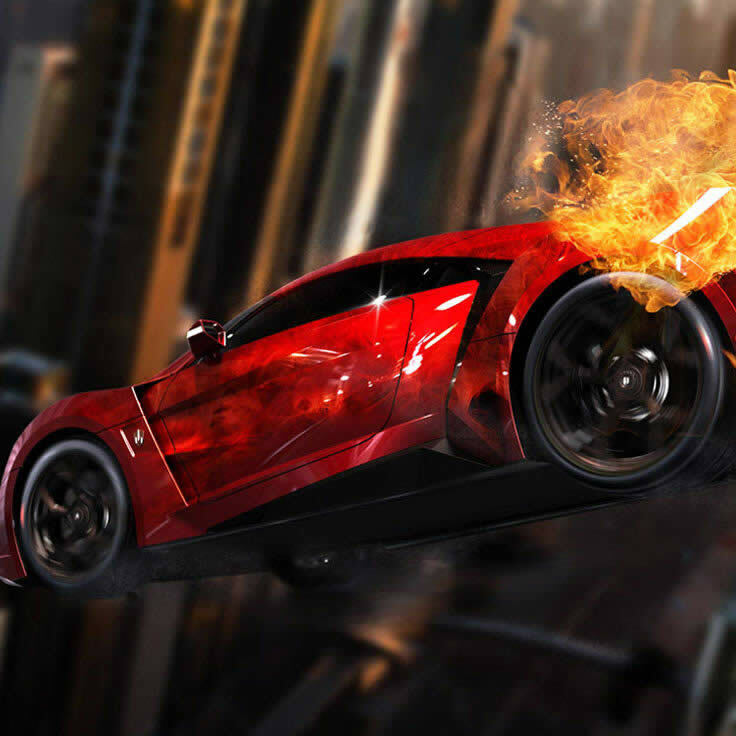 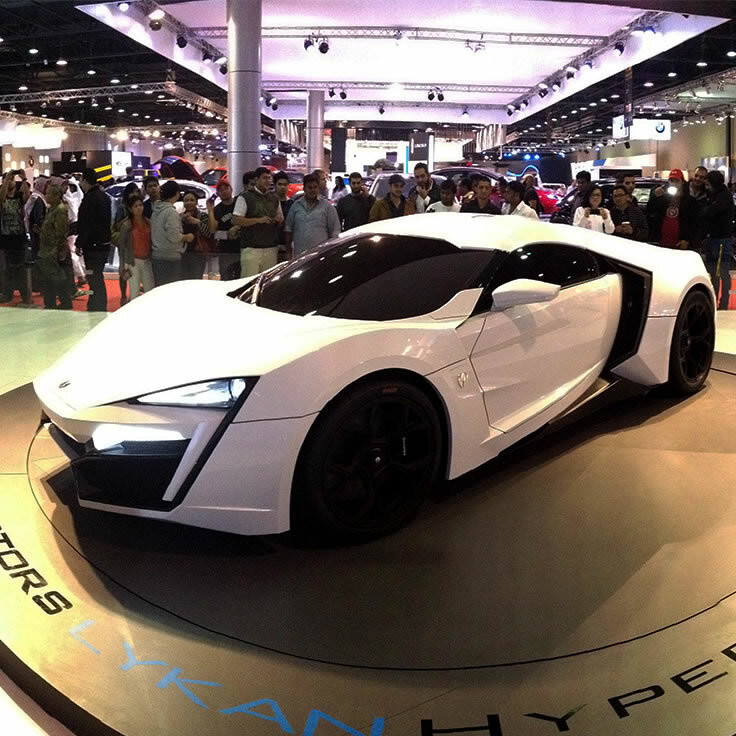 Founded in 2012, W Motors is the first developer of high-performance luxury sports cars from the Middle East. 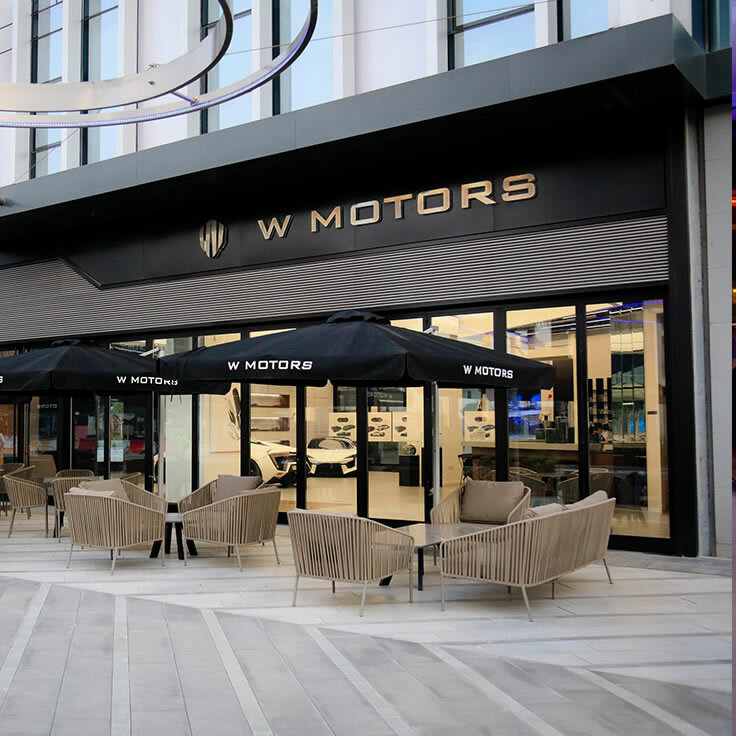 Based in Dubai, the company is fully integrated with activities ranging from Automotive Design, Research & Development to Engineering and Manufacturing, as well as Automotive Consultancy within its Special Project Division. 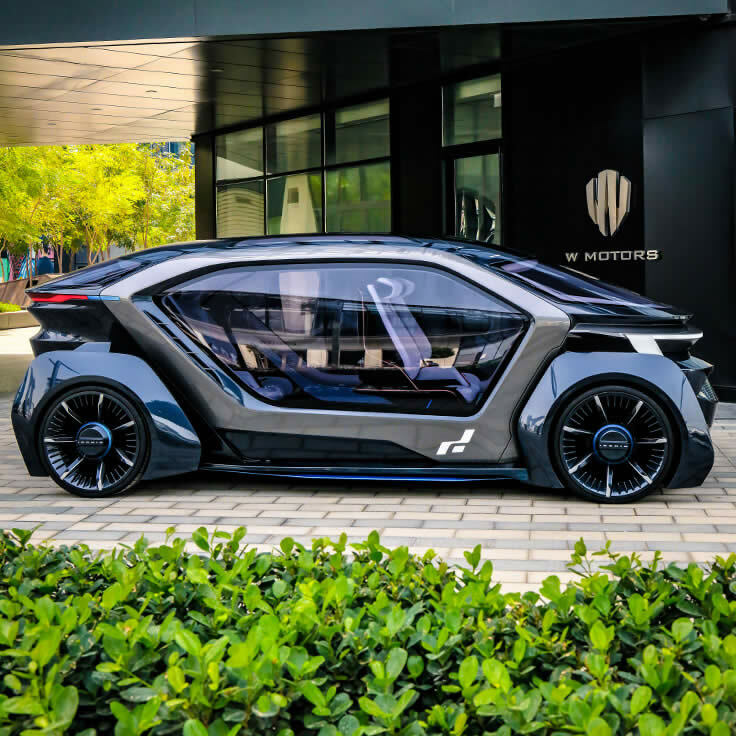 Led by Founder & CEO Ralph R. Debbas and an expert management team, W Motors creates some of the most exclusive and technologically advanced vehicles on the market today in partnership with leading automotive engineering and manufacturing companies from around the globe. 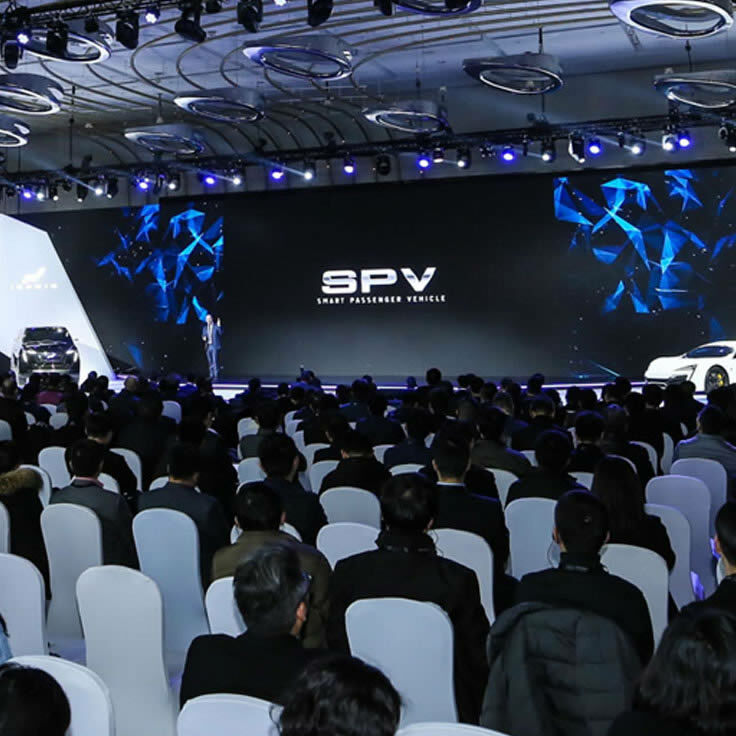 Our vision is to become a fully integrated high-performance luxury sports cars company with activities ranging from car design, research and development, engineering to manufacturing along with the development of special automotive projects that will help us shape the future of mobility.